The tiny kingdom of Bhutan, wedged between Tibet and India, became famous for coming up with Gross National Happiness (GNH), thanks to its king. This was not your usual king (see the photo). Before voluntarily ceding power to democratic elections, he decreed an increase in the country’s forest cover, had every child in the country learn English, and introduced Gross National Happiness. 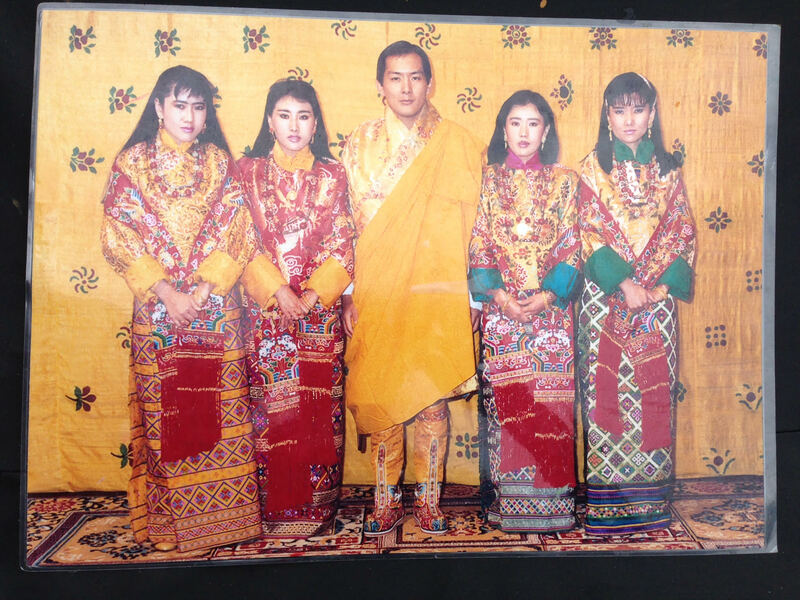 GNH was based on four “pillars”: good governance, sustainable development, preservation and promotion of culture, and environmental conservation. These were elaborated in nine “domains,” which included health, education, psychological well-being, and community vitality. Simple enough. Curious about this GNH and loving mountains, I visited Bhutan in 2006. Two things struck me in discussions with a number of the country’s knowledgeable people. First, they had no idea how to measure much of GNH; second, this didn’t much matter because the country seemed to be behaving true to its precepts. As a BBC reporter put it, GNH had become “a way of life” in Bhutan—a poor country where life seemed to be rather pleasant. Not long after this, economists descended on Bhutan to fix GNH, even though it wasn’t broken. After all, if the Bhutanese didn’t measure GNH, how could they possibly manage it? Soon each of the nine domains had “its own weighted and unweighted GNH index…analyzed using…72 indicators.…Mathematical formulas have even been developed to reduce happiness to its tiniest component parts.”2 One survey, which took five to six hours to complete, “included about 750 variables.”3 These technocrats attended to the gross all right, but how about the happiness? Critics of GNH have challenged its subjective judgments. “Economics professor Deirdre McCloskey criticizes such measurements as unscientific…making the analogy that society could not ‘base physics on asking people whether today was “hot, nice, or cold.”’4 If only education, culture, and happiness were as measurable as the temperature. I wonder if the greater threat to GNH has come from the enemies who want to eradicate it or the friends who want to measure it. F. Scott Fitzgerald claimed that “the test of a first-rate intelligence is the ability to hold two opposed ideas in mind at the same time and still retain the ability to function.”8 To any economist or prime minister who cannot handle measurement and happiness at the same time, let me suggest that you drop the measurement and celebrate the happiness. © Henry Mintzberg 2018. To appear in “Bedtime Stories for Managers” (Berrett-Koehler, forthcoming in February 2019); a similar version appeared in this blog on 25 September 2015. Our International Masters Program for Managers (impm.org) is for those managers who can function holding two opposed ideas in mind at the same time. 1 Robert F. Kennedy, “Remarks at the University of Kansas” (speech, Lawrence, KS, March 18, 1968). 2 Seth Mydans, “Recalculating Happiness in a Himalayan Kingdom,” New York Times, May 6, 2009. 3 “2010 Survey Results: Results of the Second Nationwide 2010 Survey on Gross National Happiness,” accessed August 4, 2018. 4 “ACM: Cultural Marxism: The Highest Stage of RW Brakin’ 2 Eclecpapertic Bugaboo,” Daily Kos, March 22, 2015. 5 “Bhutan’s ‘Gross National Happiness’ Masks Problems, Says New Prime Minister,” Telegraph, August 2, 2013. 6 Gardiner Harris, “Index of Happiness? Bhutan’s New Leader Prefers More Concrete Goals,” New York Times, October 4, 2013. 8 F. Scott Fitzgerald, “Part I: The Crack-Up,” Esquire, February 1936 (reprinted March 7, 2017). Modified version of blog posted 10 October 2014 and, 9 September 2015. Efficiency is like motherhood. It gets us the greatest bang for the buck, to use an old military expression. Herbert Simon, winner of one of those non-Nobel prizes in economics, called efficiency a value-free, completely neutral concept. You decide what benefits you want; efficiency gets you them at the least possible cost. Who could possibly argue with that? I list below a couple of things that are efficient. Ask yourself what am I referring to—the first words that pop into your head. Did you think about speed of service? Most people do. Few think about the quality of the food. Is that the way you chose your restaurants? Energy consumption always comes out way ahead. Tell me: who ever bought a house for its energy consumption, compared with, say, its design, or its location? 1. 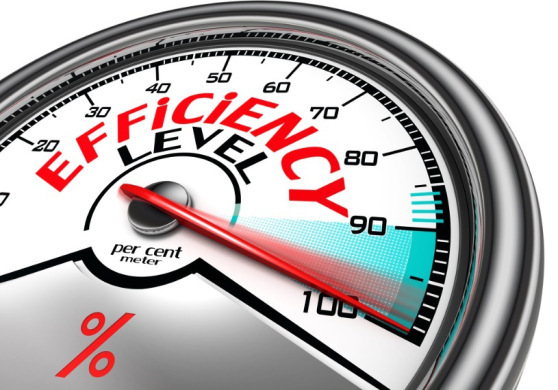 Because costs are usually easier to measure than benefits, efficiency often reduces to economy: cutting measurable costs at the expense of less measurable benefits. Think of all those governments that have cut the costs of health care or education while the quality of those services have deteriorated. (I defy anyone to come up with an adequate measure of what a child really learns in a classroom.) How about those CEOs who cut budgets for research so that they can earn bigger bonuses right away, or the student who found all sorts of ways to make an orchestra more efficient. 2. Because economic costs are typically easier to measure than social costs, efficiency can actually result in an escalation of social costs. Making a factory or a school more efficient is easy, so long as you don’t care about the air polluted or the minds turned off learning. I’ll bet the factory that collapsed in Bangladesh was very efficient. 3. Because economic benefits are typically easier to measure than social benefits, efficiency drives us toward an economic mindset that can result in social degradation. In a nutshell, we are efficient when we eat fast food instead of good food. So beware of efficiency, and of efficiency experts, as well as of efficient education, heath care, and music, even efficient factories. Be careful too of balanced scorecards, because, while inclusion of all kinds of factors may be well intentioned, the dice are loaded in favor of those that can most easily be measured. By the way, twitter is efficient. Only 140 characters! This blog is less so. Herbert A. Simon Administrative Behavior: Second Edition (Macmillan, 1957, page 14). “It is a well-known axiom that what is not measured can’t be managed” (Kaplan and Porter in the opening of their 2011 Harvard Business Review article “How to solve the cost crisis in health care”). This is well-known all right, and false, not to mention downright silly. Who ever successfully measured culture, leadership, even the potential for a truly new product? Can none of these thus be managed? Did Kaplan and Porter measure the effectiveness of their own recommendations? Indeed, who has even tried to measure the performance of measurement itself, aside from assuming that it is marvelous? And how about measuring the performance of management? (Don’t tell me that increase in share price does this for the CEO. See “The tricky task of measuring managers.”) I guess, therefore, measurement and management can’t be managed. Guess what? They can. We just have to understand that many of the things that matter most in organizations (and in life) cannot be measured, yet they have to be managed, whether personally or organizationally. Certainly we have to measure what we can; we just cannot allow ourselves to be mesmerized by measurement―which we so often are. 8. Include the costs of doing all this. But you can get a sense of it by reading the authors’ example of a knee replacement, for which 77 activities are listed.1 Multiply this by elbows, hips, brains, hearts and minds, etc., factor in the frequency of improvements in these activities, which may come one at a time, and you have to wonder if analysts will soon outnumber clinicians in health care. But the direct costs of their efforts are not the only costs. How about the costs of the distractions to the clinicians―for example, by having to record so much data―plus the costs of the political battles that ensue over who is measuring what, how, where, when, and for whom. Analysts see measurements as objective; contrast this with the political blood spilled over determining them. 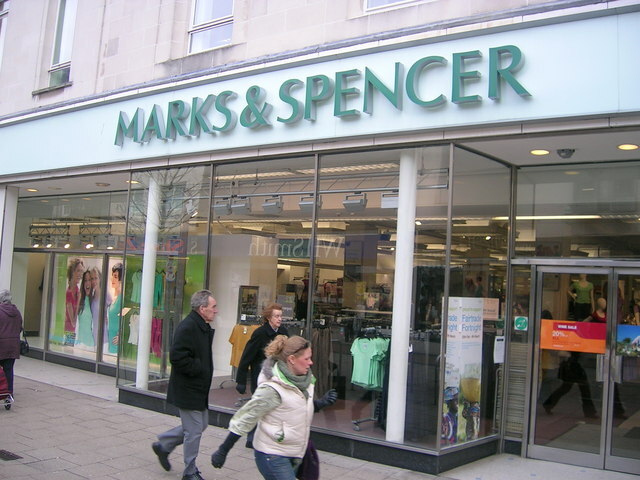 Years ago, the British retailer Marks and Spencer decided it was spending too much money controlling the movement of stock in its stores. So instead of a clerk filling out an order form to replenish a shelf, which was handed to another clerk behind a counter, who went to fetch the items, etc., the company got rid of the whole procedure and simply let the clerks go in the back and scoop up what they needed. The company was able to function with thousands fewer clerks and 26 million fewer cards and papers. Now that’s truly efficient­­, and a vote of faith in the honesty of the clerks. Health care administrators take note: treated with respect, left to figure out many things for themselves, health care professionals can prove to be at least as trustworthy as store clerks. © Henry Mintzberg 2016. Excerpted from my new book Managing the Myths of Health Care (forthcoming in 2017). Follow this TWOG on Twitter @mintzberg141, or receive the blogs directly in your inbox by subscribing here. To help disseminate these blogs, we now also have a Facebook page and a LinkedIn page. 1 Not to mention that “Outcomes for any medical condition or patient population should be measured along multiple dimensions, including survival, ability to function, duration of care, discomfort and complications, and the sustainability of recovery” (p. 5).